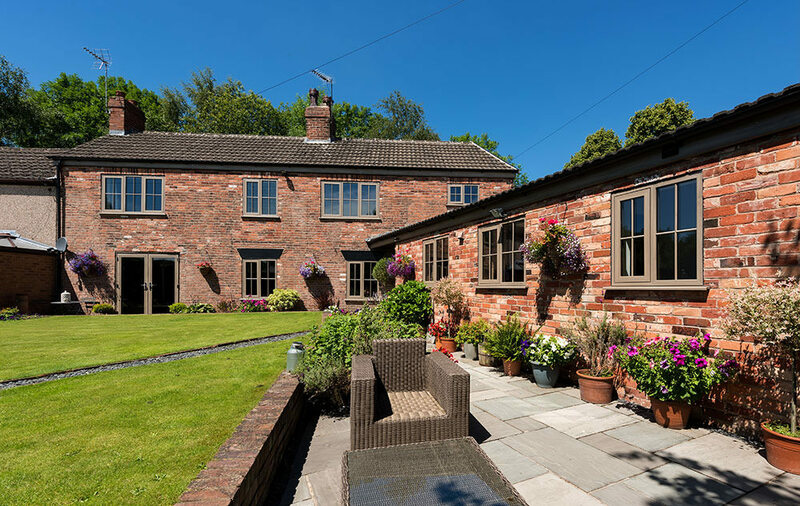 Our uPVC casement windows are versatile and stylish, offering superb energy efficiency. We work with market leading suppliers to ensure you are getting the best products on the market. This is why we work with Eurocell. We supply and install outstanding Eurocell double glazed casement windows in homes throughout Romford and Essex. 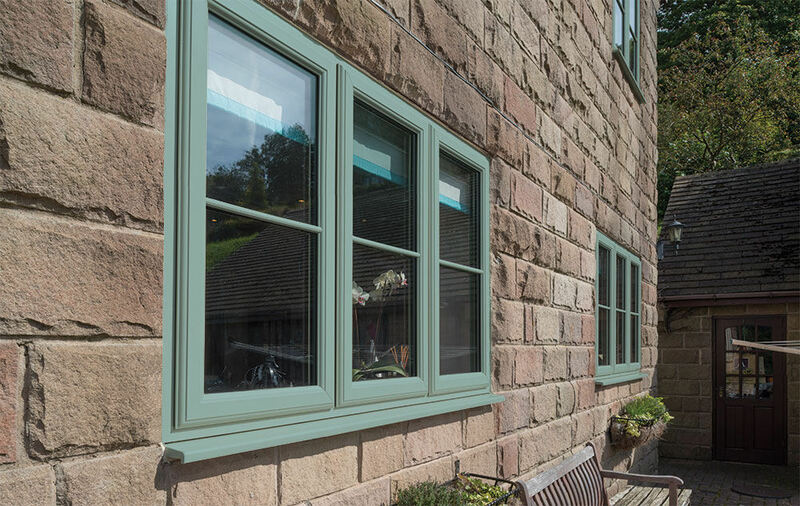 Our high-quality uPVC casement windows are low maintenance and extremely durable. Read on to find out more about our range of uPVC casement windows from Eurocell. These modern uPVC replacement windows offer both energy efficiency and an attractive appearance. They are created with the most state of the art advanced specification profiles, which include a multi-chambered design. They are available in a selection of bevelled or fully sculptured frames to complement every style of architecture, whether your home in Romford or Essex is a new build, or a period property. All our windows offer a high level of energy efficiency. Our uPVC casement windows come with an A+ energy rating, so you can be confident in their thermal performance. Enjoy an increased standard of comfort in your home in Romford, Essex. We understand that our customers want to get fantastic products that will last a long time. 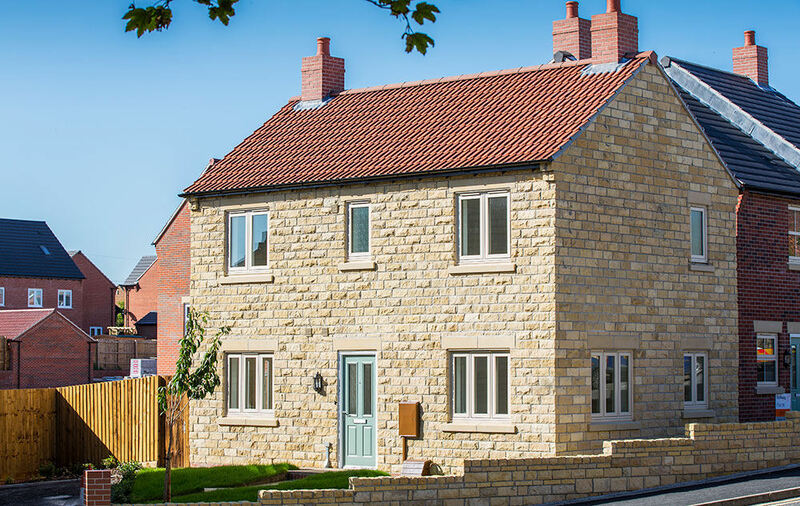 We know how great our uPVC casement windows are, so to share that confidence with you, we offer a fantastic ten-year guarantee. Enjoy windows that last. At Opus, we offer practical windows with high performance designs. Depending on your preferences, our uPVC casement windows can be top hung or side hung, so you get the benefit of a window that most suits your needs. Ensure your new uPVC casement windows match the aesthetics of your home with us. We offer a range of colours for you to choose from as well as the option of a Georgian bar. When you buy our uPVC casement windows, you are in control of the design. Security is of the utmost importance to you and your family, which is why you should choose us. Our uPVC casement windows are fitted with high security features, such as a strong profile and locking mechanisms to make your home in Romford safer. We aim to provide our customers with the very best designs and high performance properties. To ensure the very best performance, our uPVC casement windows have a 6 chambered profile, which minimises heat loss and eliminates draughts. Multi chambered profiled offer a unique design with highly flexible ventilation options. With a 6 chambered profile, you can expect your home in Romford to be kept warmer for longer, which will mean less heating is required to keep you cosy. To further increase the thermal efficiency of your uPVC casement windows, you can rely on our hidden gaskets. 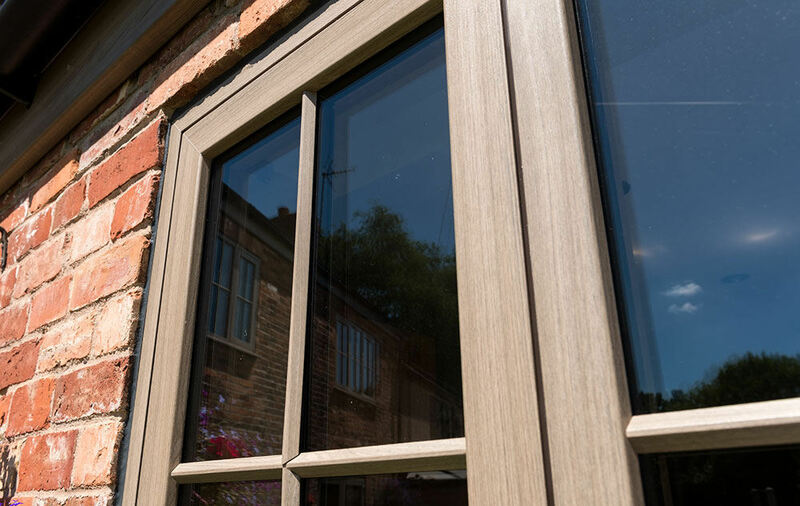 Our uPVC casement windows have exceptional hidden gaskets which help to protect you from the elements without detracting from the beauty of your windows. We believe in protecting you and your family to prevent the worst from happening. Our uPVC casement windows from Eurocell are Secured by Design accredited, giving you peace of mind that your family and home are protected. 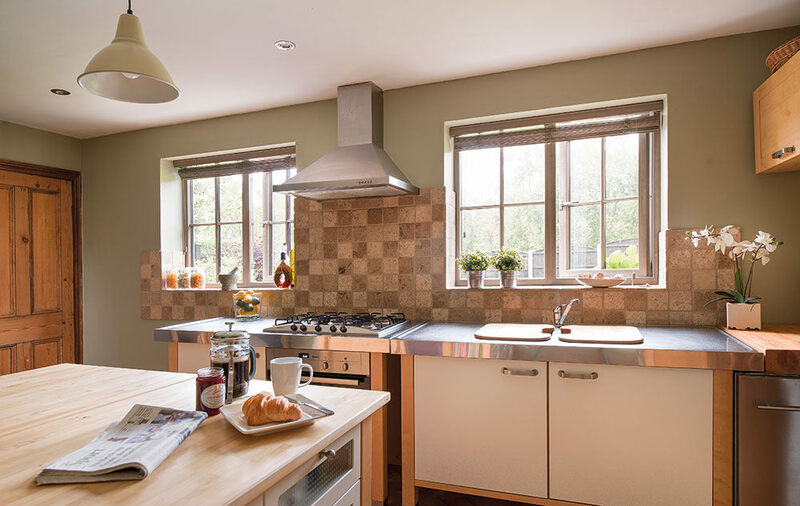 To really enhance their energy efficiency, these replacement windows can incorporate both 28mm and 36mm double and triple glazing, giving you plenty of choice. 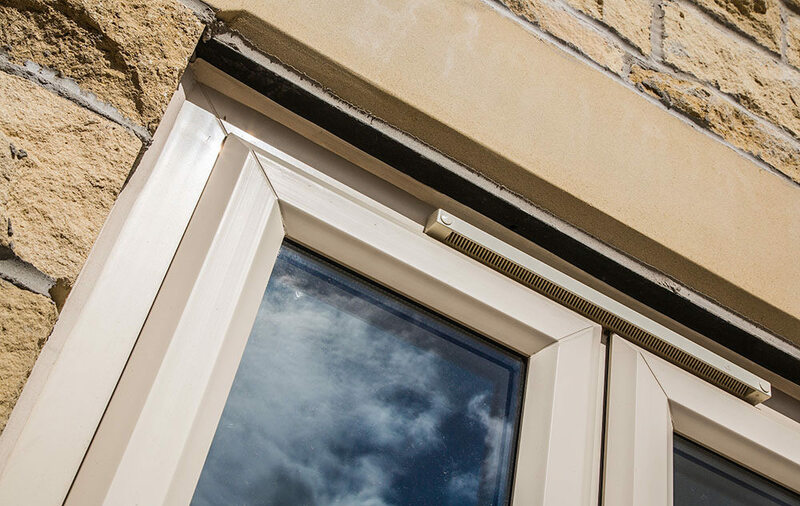 Choose from chamfered, which is a contemporary, straight-edged style, or ovolo sculptured beading, which will give a more traditional and decorative finish to your double glazed casement window. Our uPVC casement windows are internally beaded to give them additional strength and to ensure that they offer enhanced security for your home in Romford. We are proud to be one of the most highly regarded double glazing installers in the Romford and Essex areas. Part of the reason for that is the exceptional double glazing prices that we offer to all our customers. To find out more about our range of stunning uPVC windows, including our uPVC casement windows, get in touch with us today. Call us on 01708 723131 and talk to our friendly team of experts. Alternatively, send us an email using our online contact form. We will be happy to provide you with a response as soon as possible, giving you all the key information you need to make an informed decision. Or, to get a quick quote, use our online quoting engine today. It is quick and simple to use, providing you with a rough estimate in minutes. All you need to do is enter a few details and you will get a rough cost in minutes.